By law, someone who is living in fear of persecution from their home country and/or may be unwilling or unable to return can seek protection in Canada. The government offers protection to those who are in these situations, but unfortunately that does not mean everyone is eligible for refugee status. As in every country, official requirements are in place to safeguard the national interest and thus refrain from the limitless flow of new Canadians. Upon arriving in a country on the basis of a refugee claim, Canada’s immigration officers will decide whether it should be forwarded to the government’s Immigration and Refugee Board. This is the official body that determines whether an individual is eligible for national protection under these grounds. 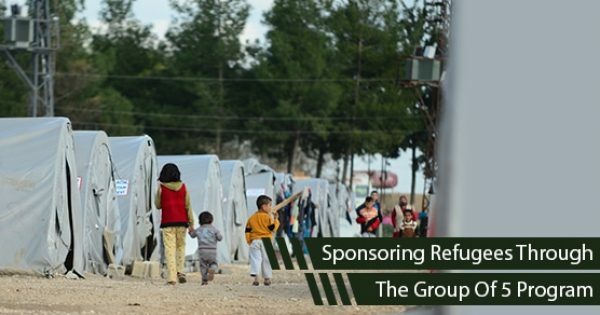 What May Disqualify My Refugee Claim? Before processing your claim through to the IRB, immigration officers will verify whether you are classified as a Convention Refugee in a different country; if so, you may have to return to the issuing country, wherever that may be. This also goes for individuals who arrive in Canada from the United States, who already have approved protective status in Canada, and have been previously rejected refugee status. There are a few other conditions that will be determined upon entry, but these are some of the most important ones. In particular, many times people will attempt to apply for refugee status despite being denied by the government. Consecutive claims may be approved depending on the individual’s circumstances, but the chances are reduced. 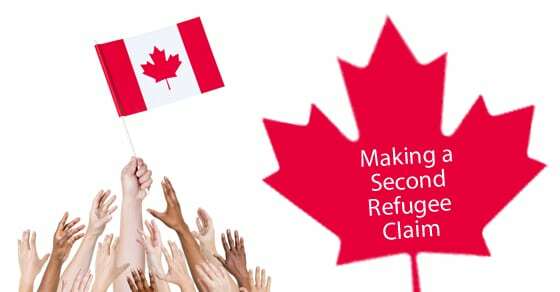 If you or your family have been denied refugee status, the Canadian Government typically requires a minimum wait period of 12 months before you can apply for what is known as a Pre-Removal Risk Assessment. This applies to individuals who have been living in Canada for the duration and who are in protective status (not to be confused with official refugee status). However, the possibility still exists that you may be approved as a refugee on humanitarian grounds; while the government is hesitant to issue these orders until the 12 month timeline has elapsed, special exclusions (such as cases involving the protection of children) do apply. Given the rushed nature in which this process must be conducted, it is highly important that you seek the services of a licensed immigration attorney in Canada as soon as possible. Applying for refugee status can be a long and confusing process. To better your chances of approval and to better understand the requirements put in place by the Canadian government, contact Matthew Jeffery today!